To give you a helping hand as you head out into the big bad world of job seeking I thought it would be useful to list our top 5 online resources for Maths graduates. I hope you find them useful . Prospects ‘Options with your subject’ Includes a range of job profiles and information on typical employers, work experience and a breakdown of what graduates in this area have gone on to do for a range of students. Starting Point Series A range of helpful job seeking resources including help on applications, interviews and specific information on working as an economist, in investment banking or as in consultancy. Sector Pages Really useful information and links to further resources and job sites get an insight into different sectors such as finance and management, consultancy administration. Inside Careers Provides careers information for a range of business / statistical sectors including banking, accountancy, management consultancy and actuaries. The site also advertises a range of graduate internships and jobs. 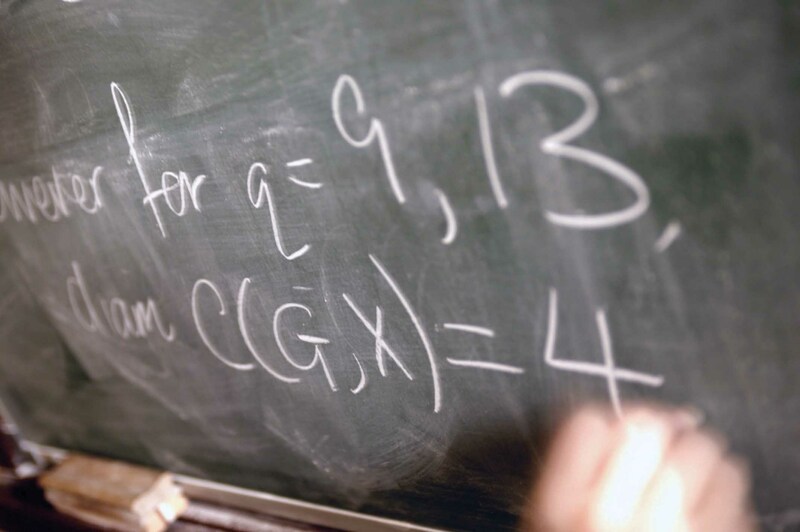 Maths Careers Created by the Institute of Mathematics use this site to find out which employers look to recruit maths graduates, get advice on job applications or further study and take the ‘Careers Calculator’ to discover which roles would suit you. Remember although your studies are over your contact with the Careers Service doesn’t end now. As a graduate you’ll receive full services for the next 2 years. This will include information, advice and guidance as well as access to vacancies and events listed in Careerslink. Find out more about eligibility and services here.